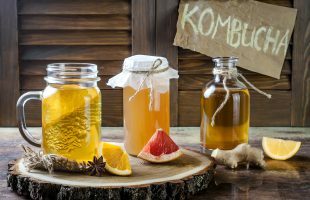 The current health trend of fermented tea beverages has just been given a big seal of approval from a science journalist. 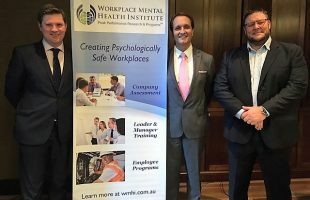 A leading authority in the management of workplace mental health issues has launched a training program for those in management positions to address and support mental health issues within the workplace. 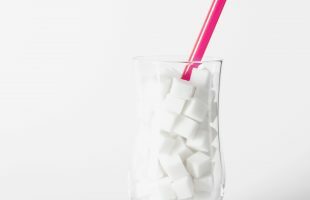 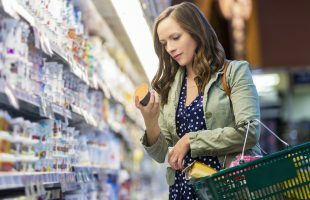 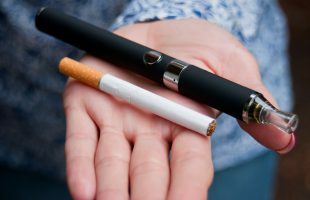 More than 180,000 consumer products have been reformulated in 2016 by global food and beverage companies, in an attempt to develop healthier food and target the growing trend for wellness and healthy eating.